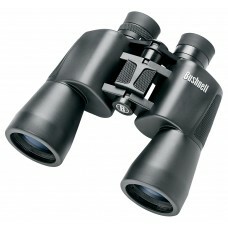 These Ares binoculars have ED glass lenses with advance multi-coated and feature BaK4 prisms with th.. The rugged benchmark for all-weather brightness and clarity, Midas roof-prism binoculars are light a.. 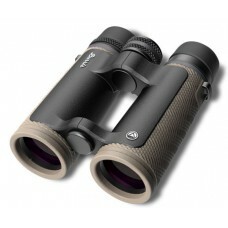 The Argos has an open-bridge style some hunters prefer for its secure ergonomic one-handed grip and .. 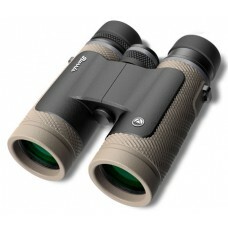 The Talos binoculars are built tough, with a rubber-armor housing that's O-ring sealed and nitrogen ..
Powerview binoculars are truly the "best of both worlds" with contemporary styling and design, combi..